Our rich Double Chocolate Cookies will get rid of any craving in a heartbeat. 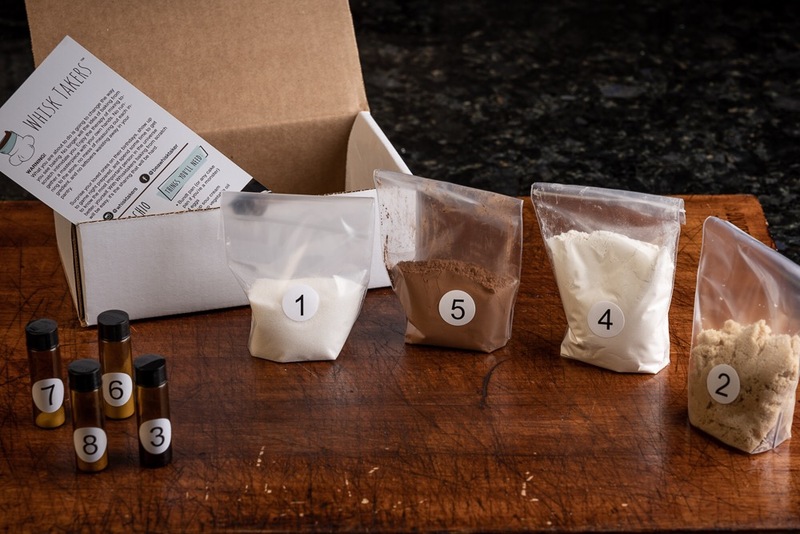 Just order your box and wait to receive your pre-measured ingredients and step-by-step instructions. 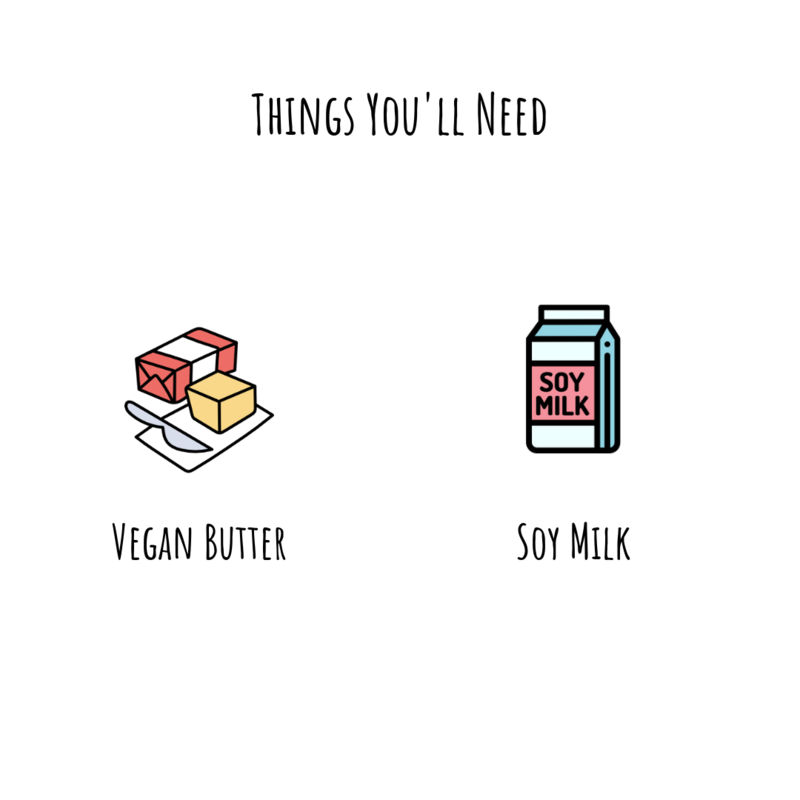 You'll be baking before you know it! Despite their delicious chocolatey interior, these cookies are actually vegan, so you don't have to worry about dietary restrictions. 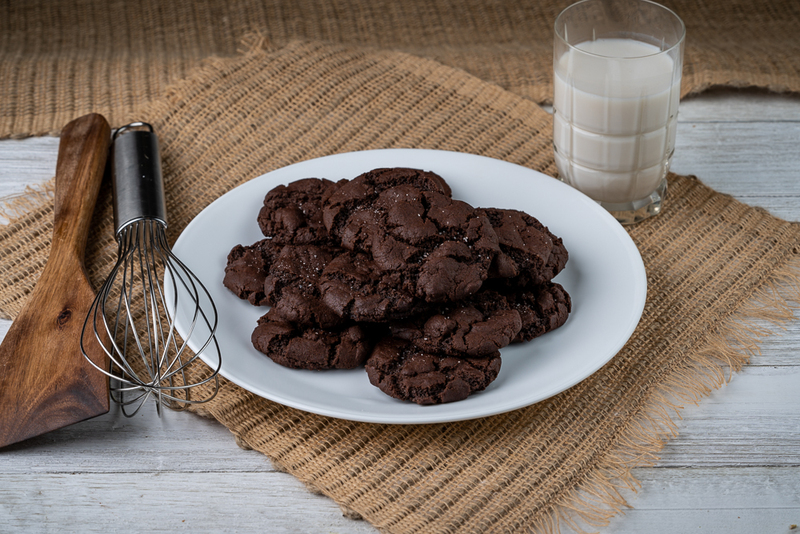 If you decide to sign up for a Whisk Takers subscription, you'll get our scrumptious Double Chocolate Cookies along with other awesome treats delivered every month. Give in to your dark side -- you know you want to.